Extensive updates reflect the technical changes and modernizations that have taken place in the field since the last edition, including substantial new chapters on probabilistic methods and on deep learning. 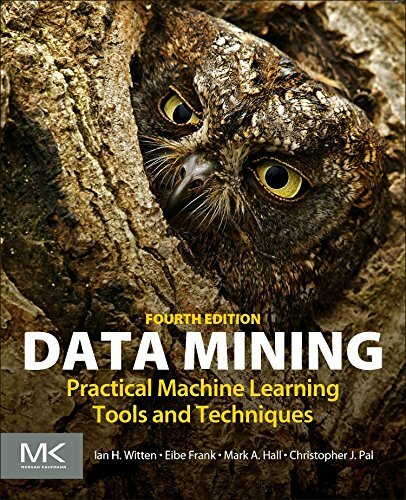 Accompanying the book is a new version of the popular WEKA machine learning software from the University of Waikato. Authors Witten, Frank, Hall, and Pal include today’s techniques coupled with the methods at the leading edge of contemporary research.